Get your business cards and other connections into your CRM ASAP. Pull together your notes, come up with an action plan and have someone hold you accountable. Send a message to any vendors or colleagues you missed in New York so you can meet up with them at the next conference. What can I say? ICNY was as memorable as all the past years. It was great to share in the celebration of 20 years. Inman as been a crucial part of the real estate makeup. You met a lot of people while you were at ICNY and have a stack of business cards, but what you do next is key. Follow up. We as an industry don’t have a good track record of doing that. By the end of the week, make sure that all those contacts are in your contact relationship management (CRM) and that you have connected via social media. The introductions are only valuable if you build relationships out of them and to do so, you must follow up. Introductions are only valuable if you build relationships out of them. If you don’t have an assistant that can enter them for you, I recommend CamCard. It’s an app that allows you to photograph the card and puts the info right into your contacts. 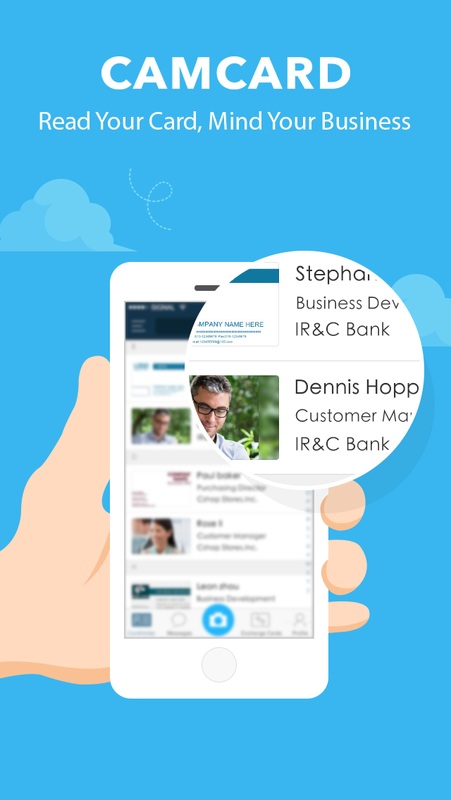 Hopefully, your contacts sink with your CRM. Many of you walked through the vendor hall and saw many great products, some that will even help you grow your business. We all know about BSOS (bright shiny object syndrome); let me remind you there is no magic pill or sure way to avoid the work. That being said, follow up with the vendors and set times for demos. Prep for those calls and write down all your questions, your workflows and key things you need to know about integrating a product. Next invite the key members of your team to be part of those calls. It will help you weed out what you do and don’t need. Remember a tool is only good if you use it. I am sure you took copious notes, maybe in a notebook or electronically. Now what are you going to do with them? Take a few hours, sift through the notes, and make an action plan. Take a few hours, sift through the notes, and make an action plan. This strategic plan should be clear, actionable and have deadlines. Then you should share it with someone who can hold you accountable for the implementation. Growth happens when we do the work. I encourage you to really think through how you want to shape your business with the knowledge and connections there to help you. 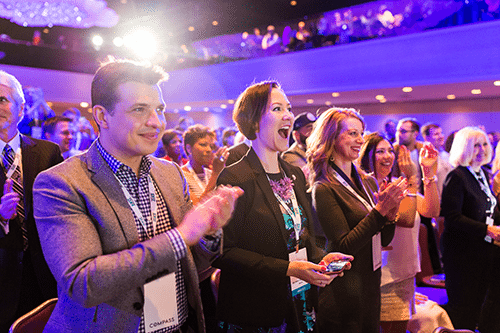 This adventure might have been your first #ICNY, and you are thinking about #ICSF. The key to any conference is having a plan. Create a list of people you want to meet in the future, connect ahead of time on social media and set meetings up. Plan to meet vendors, both new and the ones that you currently use. It’s a great way to get your questions answered and ensure face time with the people who help your business. Do a SWOT analysis (strengths, weaknesses, opportunities and threats) of your business, find your weaknesses, and go to the classes that will assist you in change. We all like to be where we are comfortable, and it’s hard break out of that. So use conferences as an opportunity. I will leave you with a parting thought as you follow up and plan for the future. See you at ICSF. If we have not connected, I look forward to you reaching out. Aaron Woodman is the Senior Vice President of Business Development at Shorewood Realtors. Follow him on Twitter.